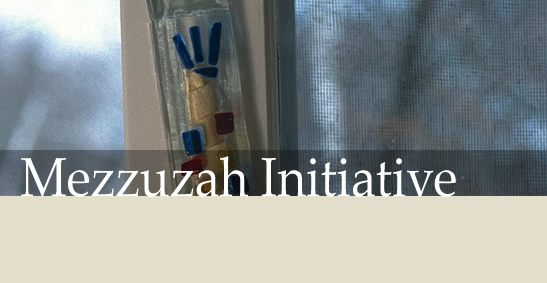 The mezuzah is a symbol of G‑d's watchful care over the home. The name of G‑d, Sha-dai, which appears on the reverse side of the parchment, is an acronym for the Hebrew words which mean "Guardian of the doorways of Israel." The Chabad House at Stanford will offer a Mezuzah to any student who needs one for their dorm room or apartment. Ancient tradition teaches that this small mitzvah brings blessing and serenity to your home. There will be a $20 deposit required. When you return your mezuzah at the end of the academic year (move-out time), you will get your check/cash back.